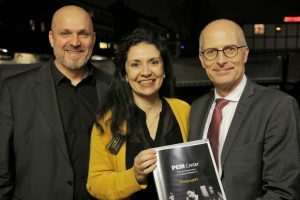 It was an absolute honour to have the Mayor of Hamburg, Peter Tschentscher visit our PEM Centre recently. His support and the support of his office continues to help strengthen PEM in the community. Thank you!